Our reception area is at the front of the academy and is the way to enter the training section. It has ample seating for students while they wait to start their class. Keep up to date by viewing the notice board or chill out and watch the TV and chat with your class mates before and after training. There is also a viewing hatch for prospective students to watch any class they might be interested in trying if they wish. 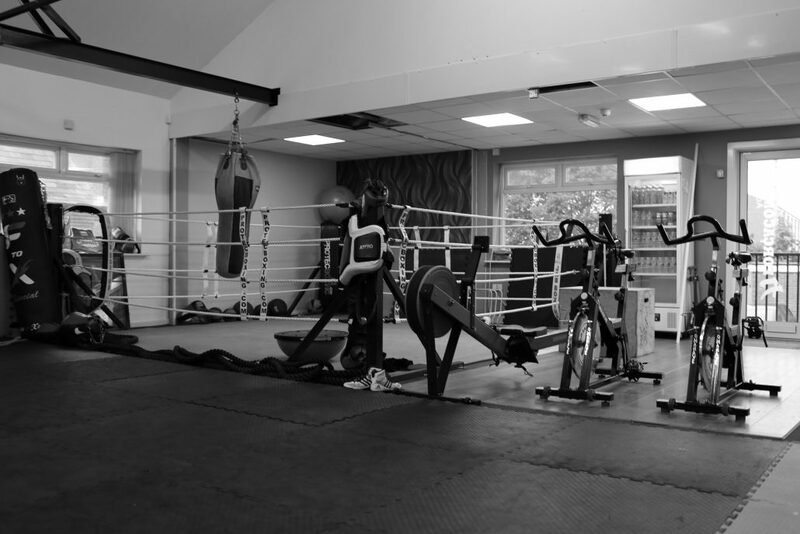 Our Academy is host too Punch Bags, Strike Pads, 16 foot boxing ring and a matted area. We also have a padded perimeter wall to ensure your safety at all times. It is also available during the daytime for use or rental for small group and personal trainers. 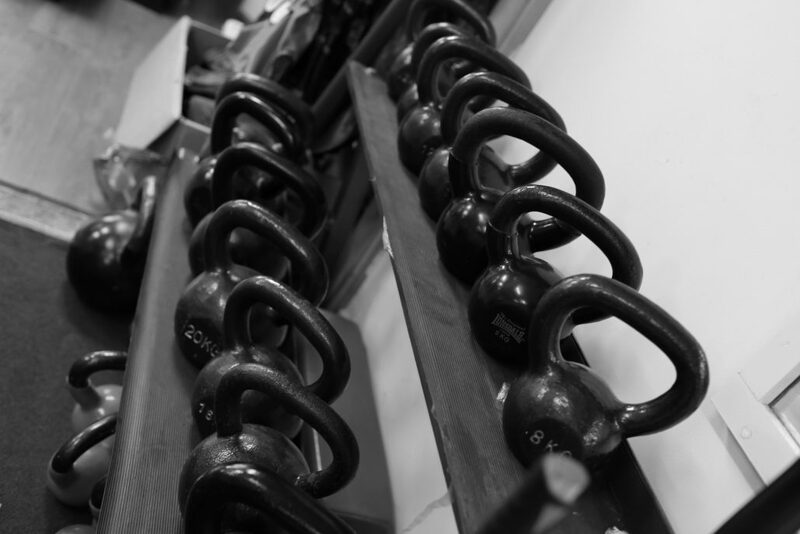 The Força Combat Academy is a fully equipped Martial Arts Academy based in the heart of Ormskirk, Lancashire.